Sony has announced via a blog post that PS4 users in the States who registered for the PlayStation Now beta will be able to use the service from today. PlayStation 4 owners over in the United States that registered for the PlayStation Now streaming service beta will be able to play PS3 games on their system today as the service goes live. The company announced the arrival in a blog post and reminded users to look for voucher codes that will arrive in their inboxes. 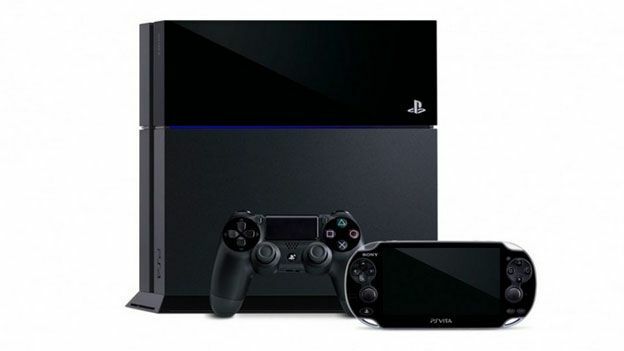 Sadly, there's no such love on this side of the pond as Sony has yet to announce plans for a European launch. The service, which brings older titles to the new console for the first time, is powered by Gaikai and will bring streaming to all of Sony's platforms, including the PS3, PS Vita, PS Vita TV, PS4 as well as Bravia TV sets and Sony Xperia smartphones. We'll be keeping an eye out for any European news regarding PlayStation Now and will let you know as soon as we hear anything. And with this year's E3 convention kicking off on June 10, we can expect plenty of gaming news in the next few weeks.